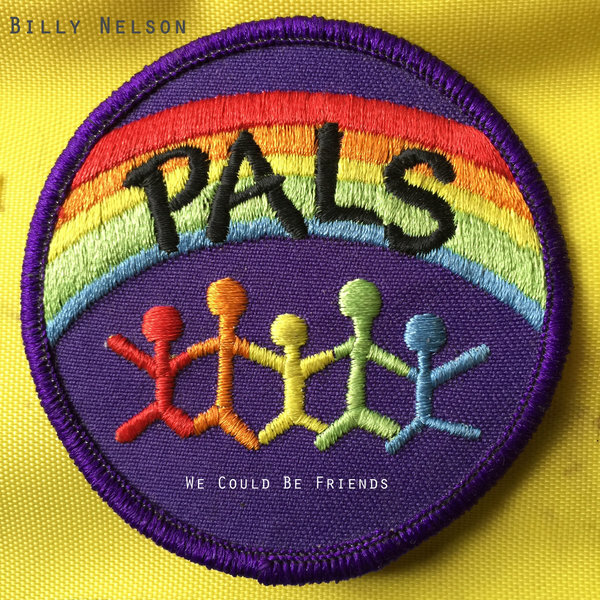 Billy Nelson is the solo project of Whistle Peak’s frontman, Billy Petot, and as someone who has enjoyed that band’s music in the past, this track has a pretty familiar sound. Much like the music from their album, Put to Flight, the stuff here sounds strange at first listen, but it doesn’t feel quite as lighthearted as the stuff I’ve heard before. Instead, this track has a little more melancholic tinge to it, almost like Billy is singing to someone and trying to get them to stay, or win them back. The second half of the song has a line to it that caught my ear at first listen, one that struck me as humorous at first – “It’s fine if Megan wants to be a lesbian, … I wish I was one as well,” but there’s something almost sad about it when you’re listening to the song on repeat. I don’t know, I’ve been watching relationships fall apart on Mad Men quite a bit lately, so maybe I’m just letting my perception of the song be colored by the show’s constant depiction of lost love. But then again, there’s a lot of minor tonality to the chords in this track and the rest of the song goes on repeating the lines, “I can see us as friends,” and then “we don’t have to make a child” – there’s just something pretty emotional about this song, even if it feels lighthearted on the surface. Anyway, Billy Nelson is supposed to be putting out his full length debut in 2016, so maybe a little context will help to decipher the song.